Best Free Bike Shop Woocommerce WordPress theme builds with Genesis Framework, shopping cart supported by WooCommerce 3.x, Responsive Layout, Easy to Customize! If you want your bike shop to prosper and gain new customers every day, you must make sure your theme is attractive and innovative. 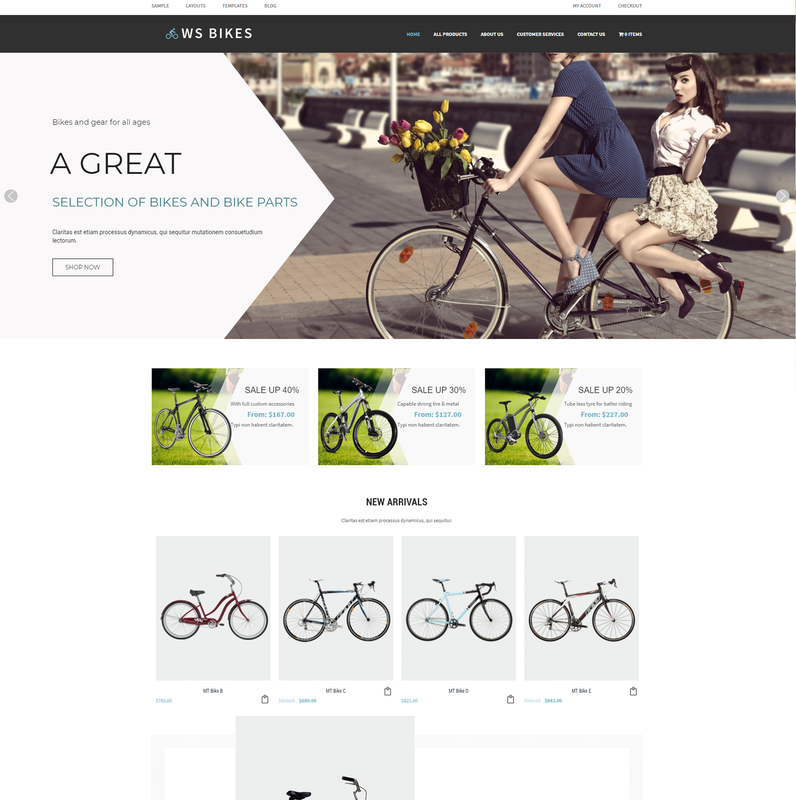 WS Bikes is Responsive vintage and simple WooCommerce WordPress theme designed especially for selling accessories, bicycle, biking, mountain biking, bike shop websites. But please do not let the name WS Bikes – Bicycle limit you, the theme can also be ideal for fashion, watches, jewelry and so many more. When it comes to their favorite sport, people invest passion and feelings and, if they consider your site is not representative of their requirements, will move forward to the competition. Your theme must charm the soul of a biker from the very first seconds it lands on your page. The slideshow is great with smooth transitions of texts and nice images. 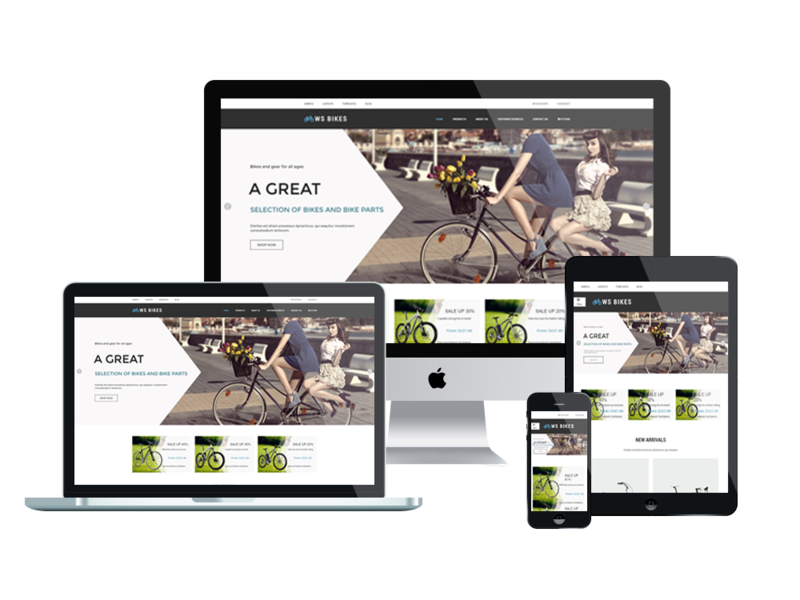 WS Bikes is 100% responsive that automatically adapts to any possible screen resolution of all mobile devices, displaying all the content in the best way. 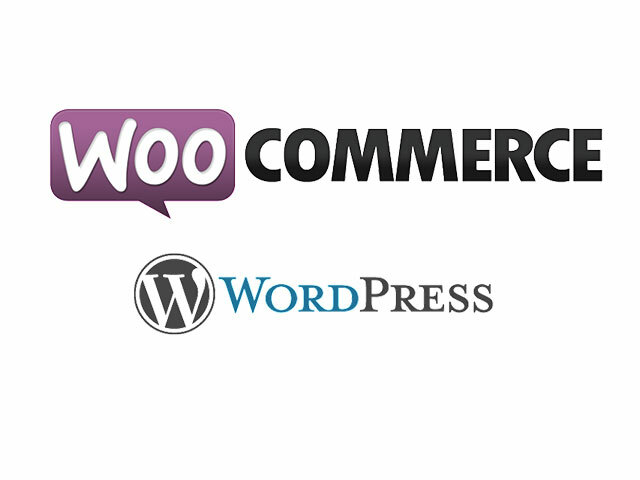 Especially, bike shop Woocommerce WordPress theme comes with unlimited color and a color picker in the admin panel. That might please the eye of our most demanding your client and increase sales with this gorgeous design.